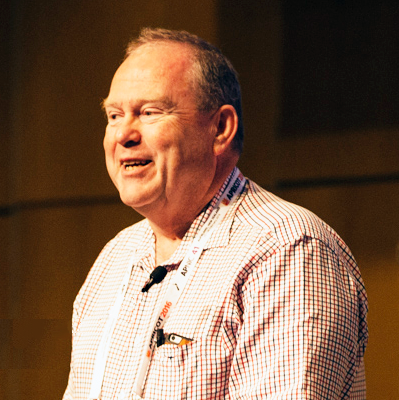 Geoff is Chief Scientist at APNIC, where he undertakes research on Internet infrastructure, IP technologies, and address distribution policies. among other topics. He is widely regarded as the preeminent researcher on IPv4 exhaustion, and is routinely referenced by international agencies and frequently quoted by the ICT media. Not all computer clocks are in sync and that can be cause for concern, writes Geoff Huston. A trustable DNS demands DNSSEC irrespective of the fate of DNS over TLS.